If you are interested in learning more about owning a property in Puerto Vallarta, we can help you. Our services began in 2003 by offering buyers a full service experience in hand with education and services in place. Our goal was, and still is, to build lasting partnerships with buyers and owners through honesty and dedication. 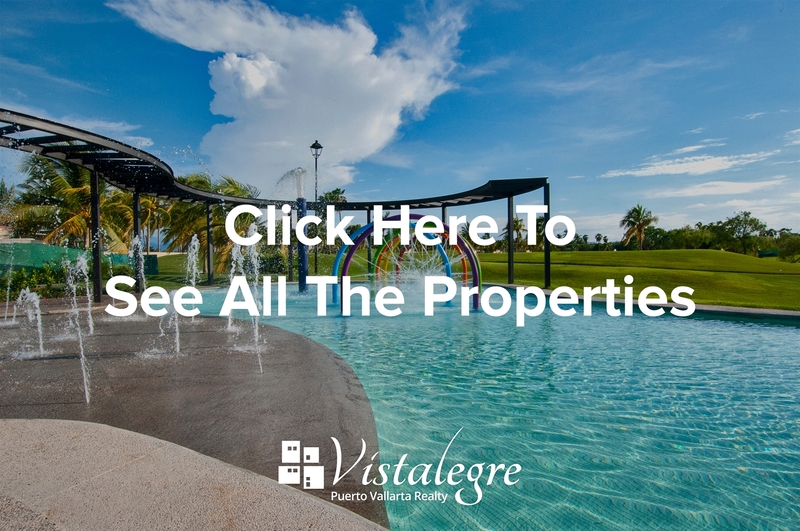 Vistalegre Real State has been a leading provider of complete real estate services in Puerto Vallarta for more than a decade. 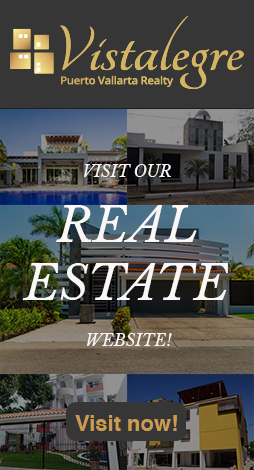 We offer a complete team of real estate experts who bought, sold and invested in Puerto Vallarta properties and are available to help you with your real estate needs here in Puerto Vallarta. 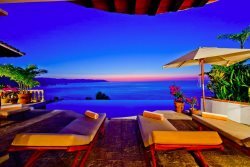 Feel free to browse some of our,best real estate investment opportunities in Puerto Vallarta Jalisco.